The main concern of this volume is Dickens’ role as "entertainer". It examines the results of this role: Dickens’ important contribution to the techniques of comedy and irony in prose. The social commentary and criticism which arise from a primarily comic art is emphasized and exemplified. Other extracts are used to demonstrate more formal points of structure and prose technique. 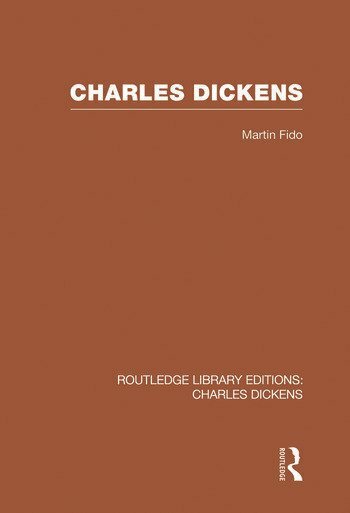 In the introduction the Martin Fido discusses the changing levels of Dickens’ literary and social reputation from the nineteenth century to the present day.